It appears the company faced two different problems today. In its detailed statement, it said that the first outage was caused by issues with one of its infrastructure providers. “While the platform was recovering, the attack caused extreme load on the servers,” the company said in its announcement. The cause of the outage has been identified. A DDoS attack was launched soon after we restarted operations. The previous outage was caused by issues with one of our infrastructure providers. While the platform was recovering, the attack caused extreme load on the servers. Currently we are running tests to make sure we can safely restart operations. As soon as we have a clearer ETA on when operations will restart we will report. Bitfinex has confirmed that funds weren’t at risk at any point during the two outages. “The attack only impacted trading operations, and user accounts and their associated funds/account balances were not at risk at any point during the attack,” the company assured its customers. 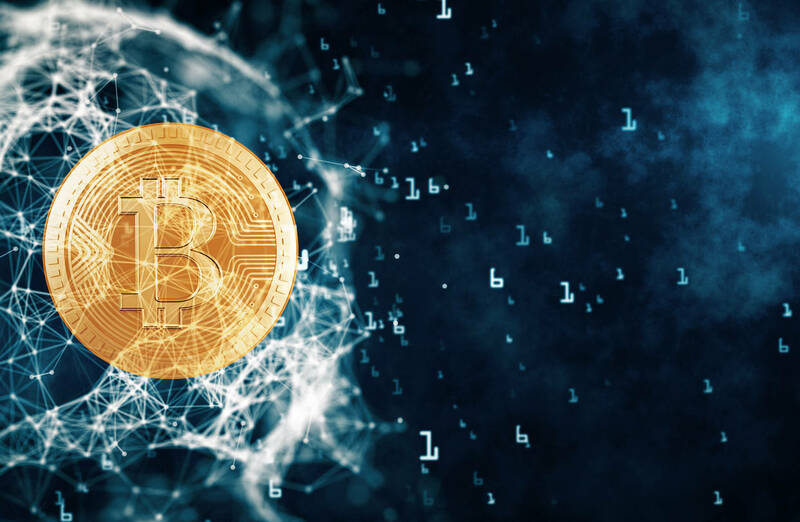 Following the outage, Bloomberg reported that Bitcoin dropped as much as 2.2 percent to $7,360 as the attack prevented users of one of the largest cryptocurrency exchanges from making transactions. The cryptocurrency now appears to be recovering from the loss. This isn’t the first time that Bitfinex has been a victim of a DDoS attack. Back in 2017 when cryptocurrency was all the rage, it had become almost a ritual for us to report a new attack on a cryptocurrency related site. Bitfinex had itself reported at least two DDoS attacks in one week back in December, bringing it to the center of controversies with some accusing it of shady business practices. The company had suffered a massive $72 million hack in 2016.